Mumbai: They say that true friendship lasts the test of time; it shines not just through the happy times but strengthens at the time of trouble. To extend a hand of friendship to the ones who stand by us, support us and protect during critical times, Sony YAY! 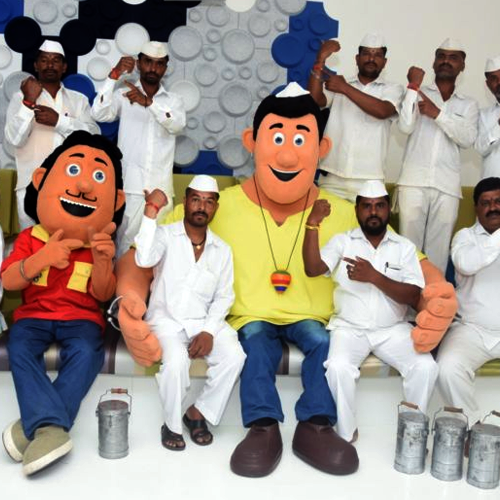 undertook a unique initiative by having its most loved characters Guru Aur Bhole tie the symbolic band of friendship to the city’s unsung heroes – the Traffic Police, Firemen , Dabbawalas and Security men. While the momentum of Friendship’s Day has picked up massively in the country in the past few years and everyone celebrates the same with their friends, this year, Sony YAY! took upon itself to set an example for the young ones. With the thought that friendship should not be restricted to the people who are in and around us, in schools or play areas, Sony YAY! is now celebrating this day with those who are the backbone of the city’s everyday life as unsung heroes. 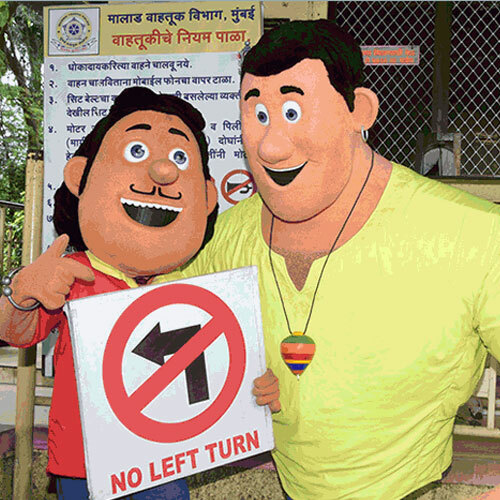 Guru Aur Bhole started their Friendship’s Day journey at the Malad Traffic Police station where post which they proceeded to Byculla Fire Station extending a hand of friendship to firemen. They culminated the journey back at Malad spreading the joy of friendship with the city’s dabbawalas, housekeeping staff and the locality’s security men. The simple yet impactful gesture left the city’s heroes overwhelmed and gave them a memory that will last them a lifetime.